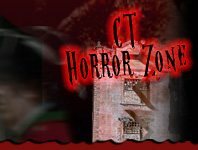 You haven’t experiences the thrilling adventures of Halloween until you’ve paid a visit to the Scream Parks in Connecticut. 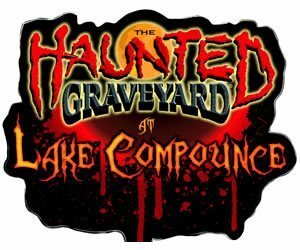 The haunted attractions are filled with terror waiting to give you an experience to remember. Your heart will be pounding and racing like it has never raced before. 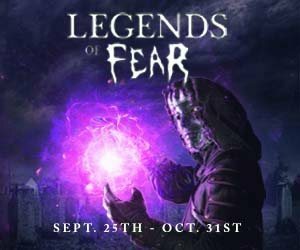 Get ready for what awaits you at the Scream Parks in Connecticut!